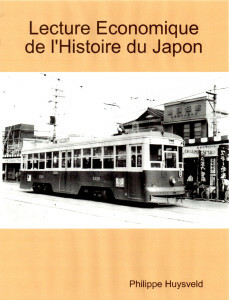 Philippe Huysveld (GBMC): « Japan Series »: A new series of Books (6) about the economy, the society, the culture, business, tourism and the history of Japan. 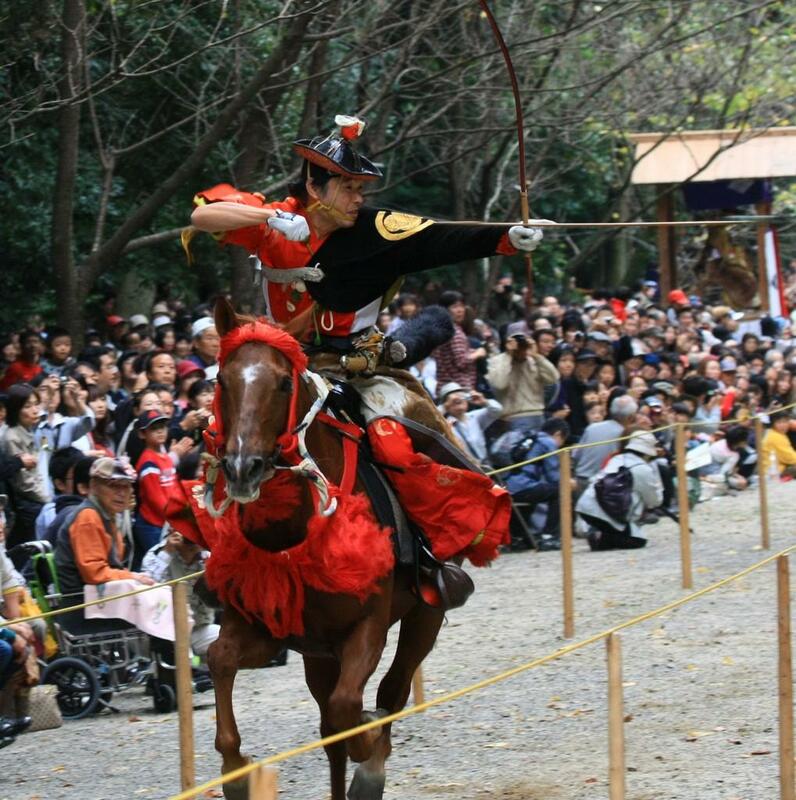 Mastering the cultural, linguistic, social, economic, technical and business specificities of the Far East and in particular of Japan is not an easy thing and demands a certain amount of investment in time and resources. 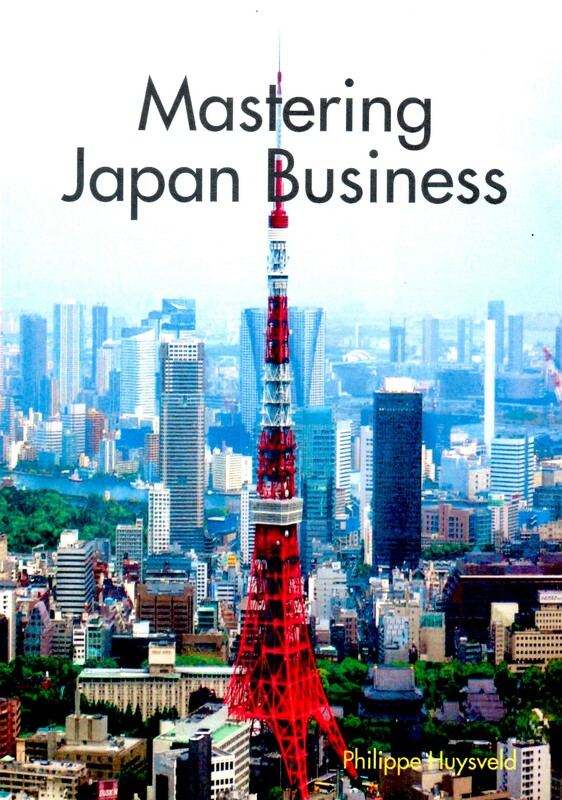 For this purpose, Philippe Huysveld, Japan expert and senior consultant in Europe-Japan business at the consulting firm GBMC (Global Business & Management Consulting, www.gbmc.biz), has written and proposes to you his series of books about Japan, entitled « Japan Series ». Made of 6 books, available as well in digital format (eBook) as in paper format (paperback), this collection’s objective is to share with business men, students, Japan “aficionados” and the general public about the various aspects of the Land of the Rising Sun. 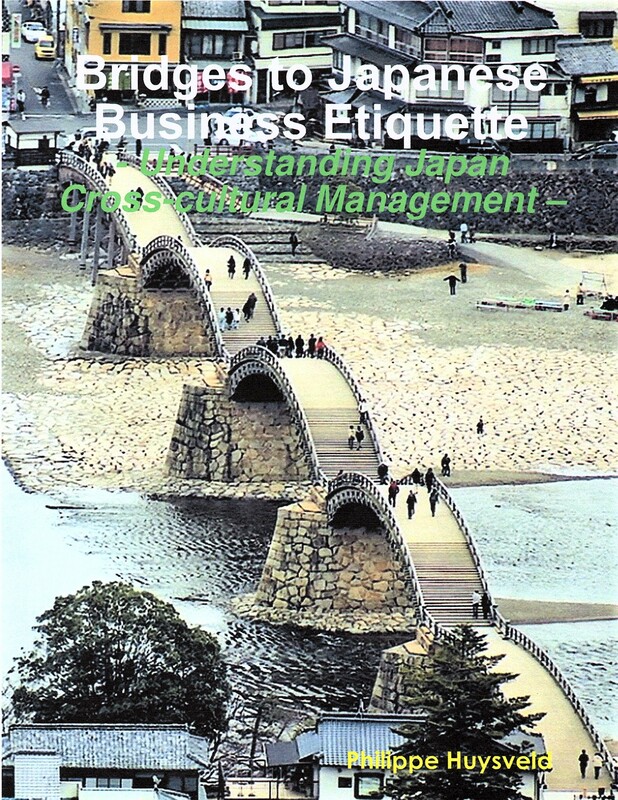 A reference Book for non-Japanese executives about “How to do business in Japan”! 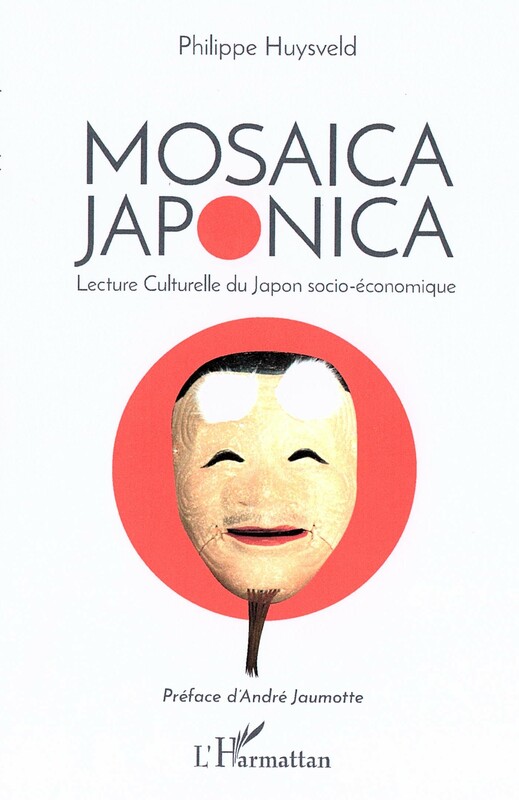 Philippe Huysveld (GBMC) : « Japan Series »: A new series of Books (5) about the economy, the society, the culture, business, tourism and the history of Japan. Made of 5 books, available as well in digital format (eBook) as in paper format (paperback), this collection’s objective is to share with business men, students, Japan “aficionados” and the general public about the various aspects of the Land of the Rising Sun. 1) in EU-JAPAN NEWS, in the Octobre 2014 edition of the Centre’s Newsletter. So, you have a “Homework” to do when approaching one of the most dynamic and challenging market in the world. Of course, you should and you could start reading a couple of books/papers about Japan (you will find some resources on the “Publications” Page of our website http://www.gbmc.biz), as well as taking part in various cross-cultural training seminars (which we also offer at GBMC) or executive training programs. already established and doing business in Japan (Direct Sales). That the Japanese Market is a great market to approach and that, provided the right methodology and marketing mix, there are great opportunities to seize in the long-term for foreign (EU) companies. That it is necessary to get familiar with cross-cultural differences and to understand better your Japanese clients, their country, their culture and their business system. 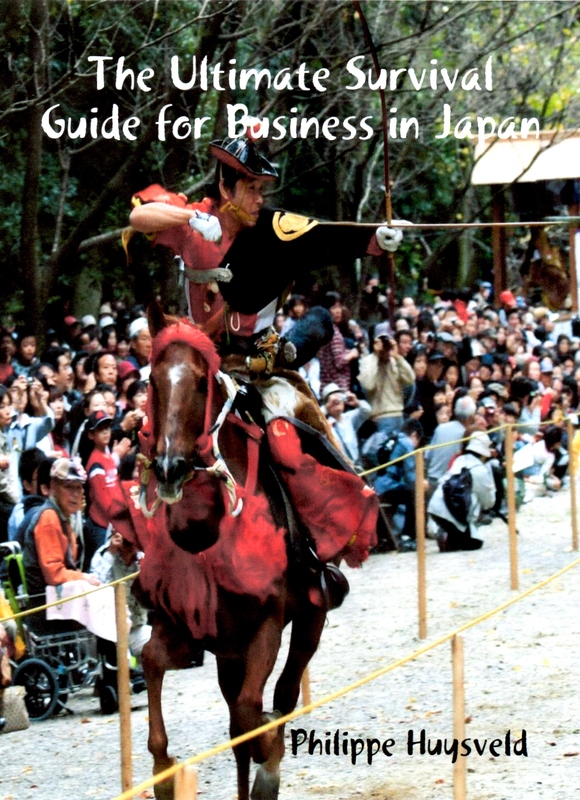 How to market your products or services in Japan (B2C and B2B Marketing Guidelines). 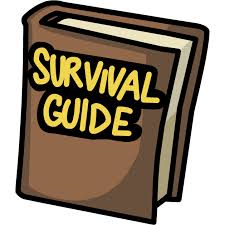 Which Entry Strategies are available to foreign companies to choose from and guidelines for selection. So feel free to check the book details. The eBook is available right now for sale on various e-commerce sites (KOBO/AMAZON/LULU/YOUSCRIBE/FNAC/RAKUTEN/IBOOK). WISHING YOU A PRODUCTIVE READING !! How to Master B2C and B2B Marketing in Japan? Many export managers have experienced over the years in which way Time, Quality, Reactivity and Service have another dimension in the Country of the Rising Sun. The interest of Japan Success Stories lays in what they usually showcase, that is, Persistence and Concepts like “Getting to know your Client” or “Adapt and Change”, more than in the very results achieved. In this webinar, we will give you some insight into the Japanese Market, as well B2C as B2B, and we will show you how to Adapt to the local specificities. In the first part (B2C), we will speak about the Retail Market, the traditional “Japanese Consumer Mindset”, the changes in Japanese Consumer Behaviours and the growth of the Internet Retail Market. Further, taking from our experience and from over 50 EU Success Stories in Japan, we will make recommendations for your B2C Marketing Mix in Japan. In the second part (B2B), we will make an overview of Japan’s B2B Universe from a regional, a national and a global point of view. We will speak about Private B2B Directories, Public tenders, the Reconstruction Process, as well as about the governmental policy of Industrial Clusters nationwide, as potential sources of business opportunities. Finally, we will make recommendations for your B2B Marketing Mix in Japan. The webinar is targeted to EU companies exporting to Japan (Indirect Sales) or to EU companies already established and doing business in Japan (Direct Sales). Registrations are open until the 11/04/2014 included. What you will learn during this webinar? 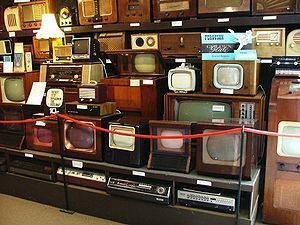 How the traditional “Japanese Consumer Mindset” is changing? Where are the opportunities in the Internet Retail Market? How to adapt your B2C Marketing Mix? How to look for online opportunities in Japan’s B2B Universe? 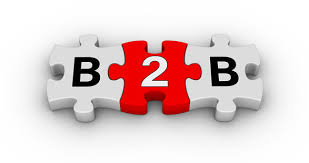 How to adapt your B2B Marketing Mix? Sales Outside one’s confort zone: in Japan. “Outside one’s confort zone – in the Country of the Rising Sun”.